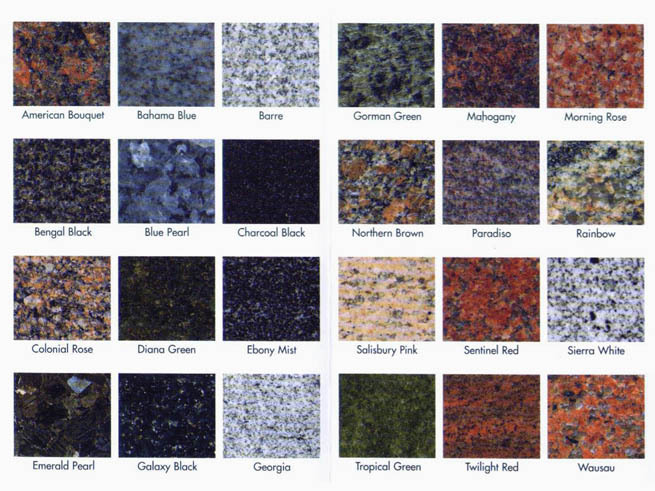 We can help you install your countertops and make them really shine. 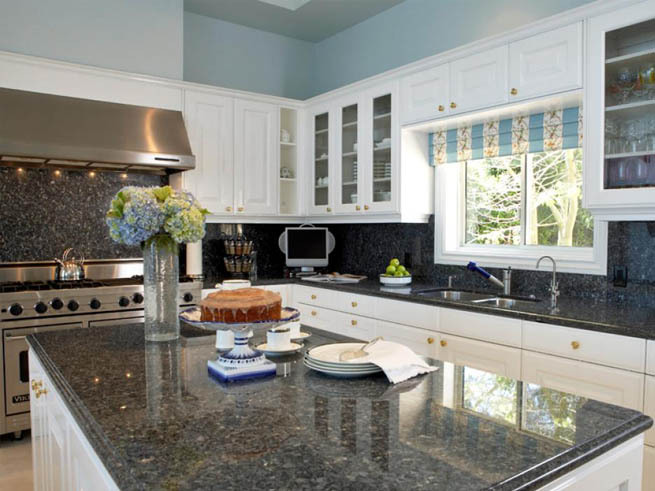 Our expert carpenters can install a custom built countertop in your home at a reasonable price. 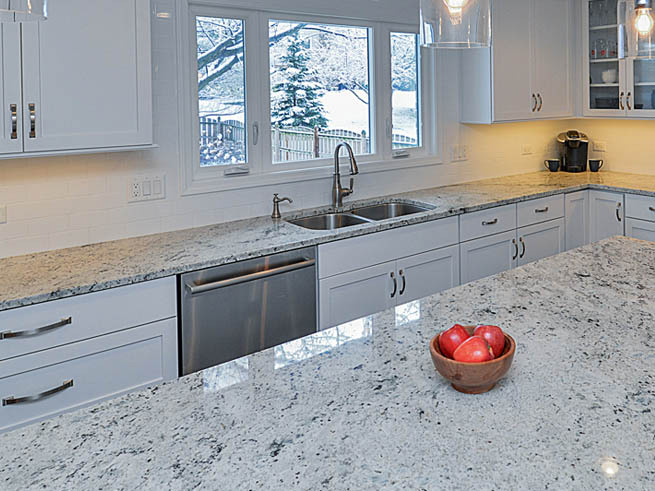 We work with quartz, granite, laminate, and corian materials. 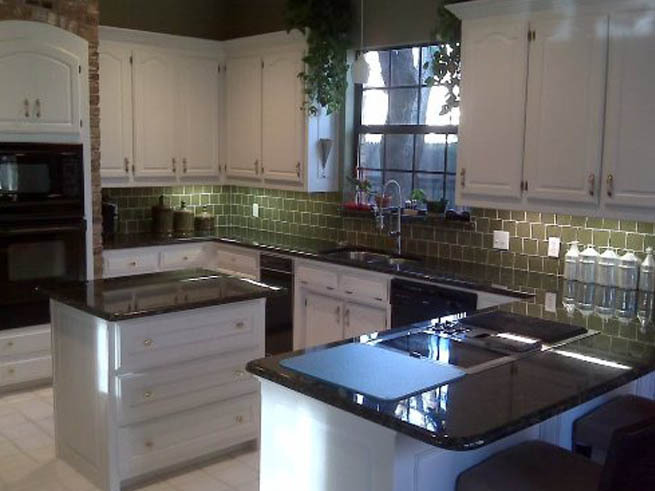 Call us at (312) 978-9183 for a free estimate.